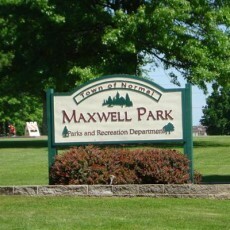 This 125 acre park located on the West side of Normal is an example of the school/park partnership between the Town of Normal and McLean County Unit 5 School District. The Park connects Parkside Elementary and Junior High Schools, and the Normal West High School. 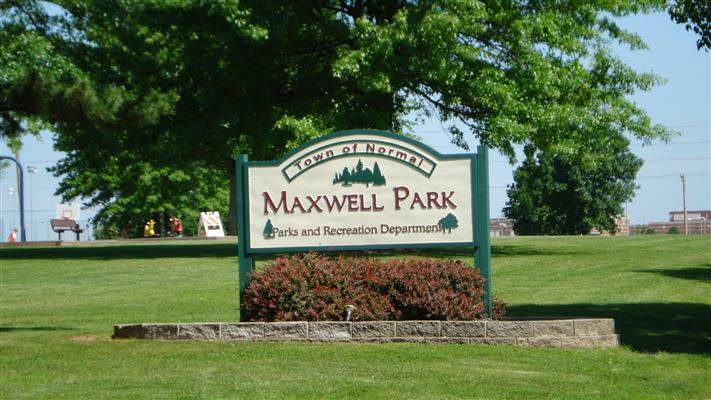 The Park provides the community an opportunity for an abundance of sports and recreational opportunities, while also providing numerous passive areas for those seeking a more relaxed activity.